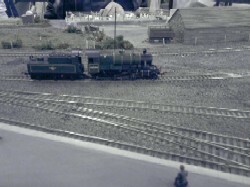 Minehead is the 16.5 Gauge Section's main layout, and was built to represent the real location, sometime just after World War II. 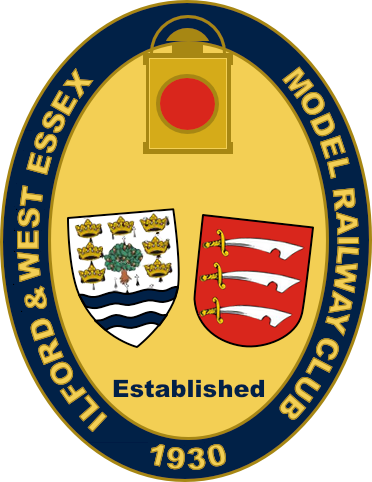 It can be run as any period since then, including the present West Somerset Railway headquarters, allowing for a wide range of different stock to be used, and thus satisfy all section members' interests. 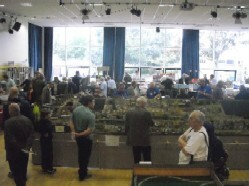 The layout has been built to represent Minehead as accurately as possible, although it was necessary to make the platform shorter in scale size than the original. Measuring 20' x 12', the layout is mainly used for exhibition purposes, and runs to a set sequence representing the summer of 1947, a very busy period for this very popular resort location.